I really made an effort to come up with some delicious festive recipes this year and have enjoyed sharing them all in the run up to Christmas, to hopefully inspire you to get in the kitchen and given you some ideas for food you can eat on the big day! I've decided to put together this handy recipe roundup for my 2017 Christmas recipes so you can find them all in one place. There's mince pies to herby roast potatoes and maple roasted sprouts to festive rocky road. 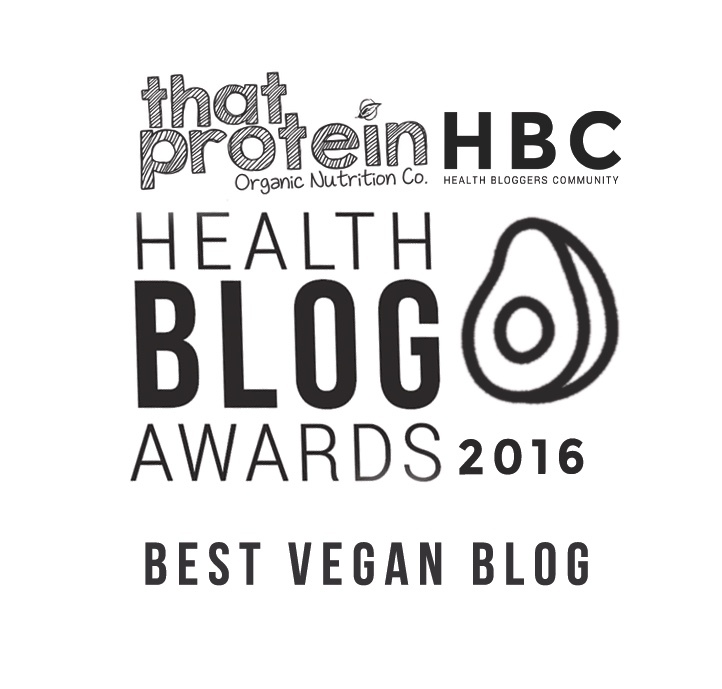 All of them just as delicious as each other and all of them suitable for those following a gluten, dairy and egg free diet. 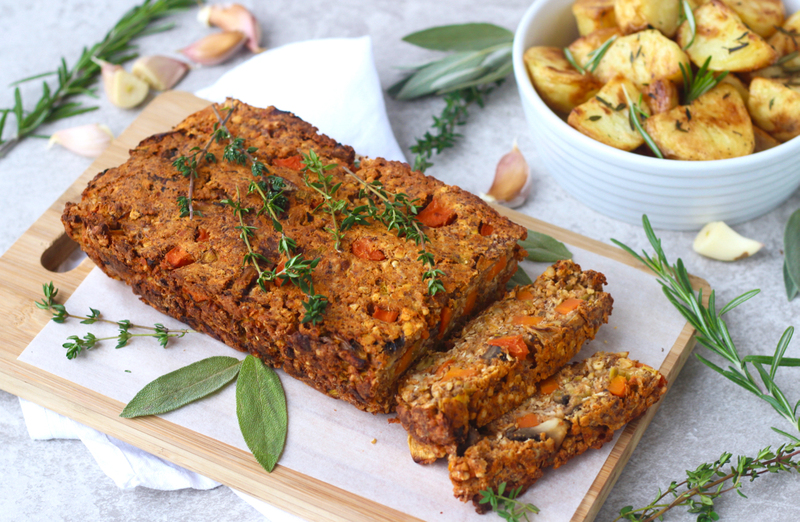 My favourite of the bunch is my Red Lentil, Mushroom & Sage Nut roast - which everyone in my house is totally obsessed with OR the Festive Rocky Road complete with homemade gingerbread pieces - a total dream. Which one will you try this year? 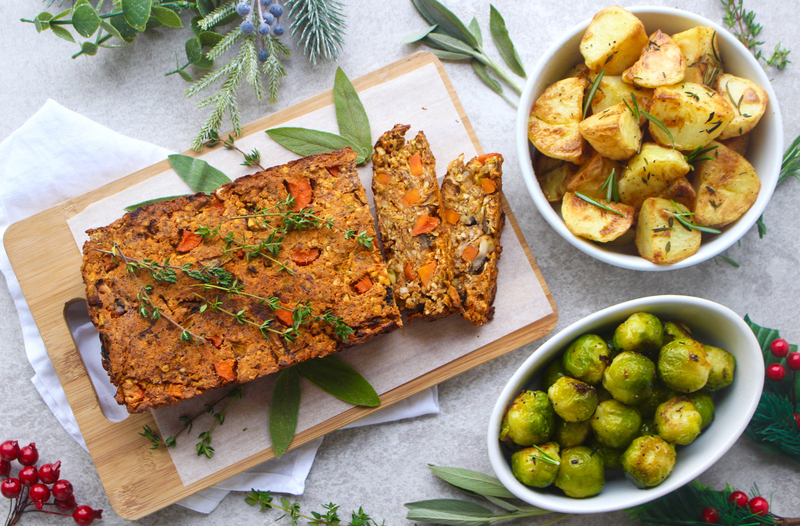 The best veggie alternative for Christmas Day, and so simple to make too! 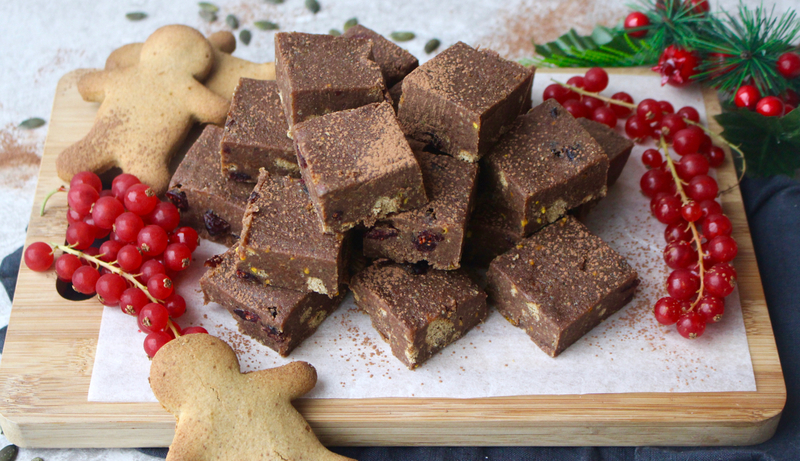 Complete with homemade gingerbread pieces, dried cranberries and spices this is the most festive rocky road ever. I love these mince pies - there's just something so special about having them homemade! The filling is out of this world, and the free-from pastry is super tasty. If you say you don't like brussels sprouts, you just haven't cooked them the right way! 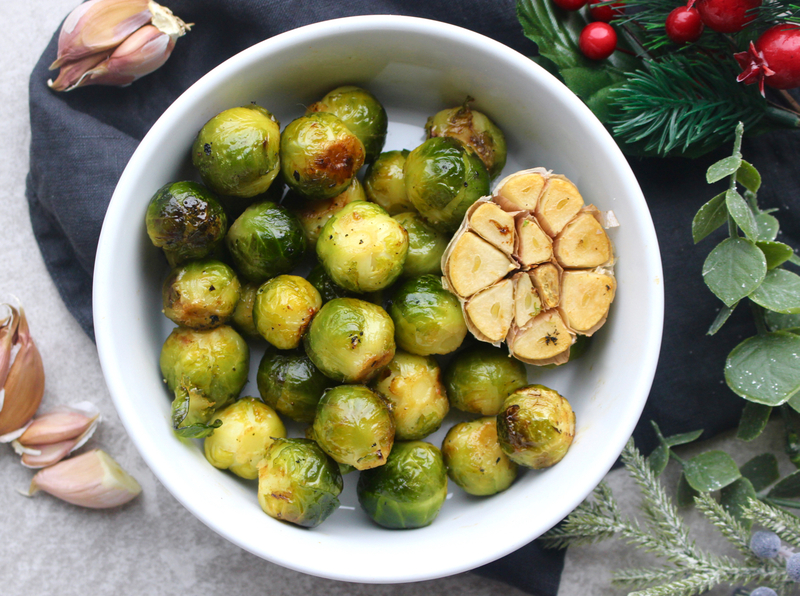 These maple & garlic roasted brussels sprouts will covert any sprout loather. 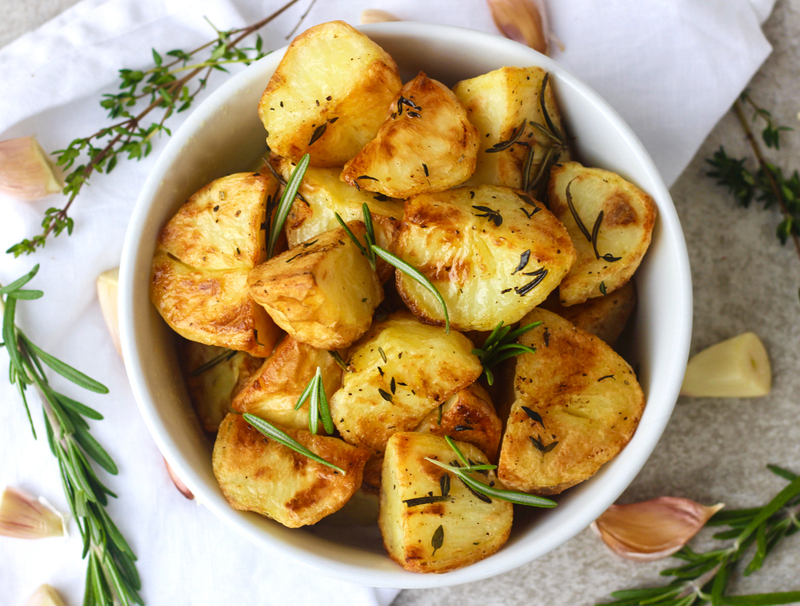 Everyone loves roast potatoes, but adding these two great fresh herbs adds something truly special. 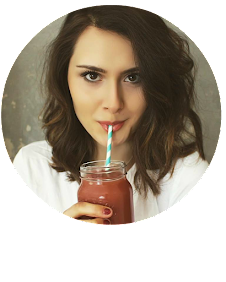 A recipe I made for MissFits Nutrition and my current favourite hot drink. 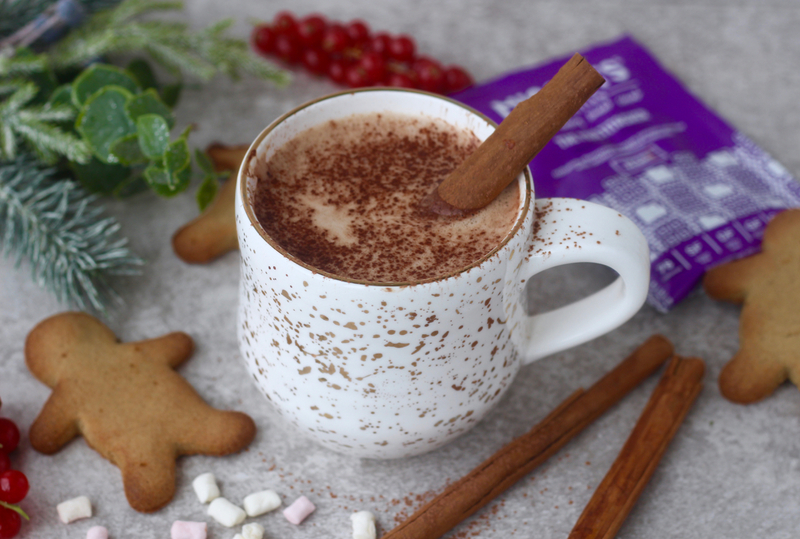 It's warming, it's sweet, it's festive and it's delish! 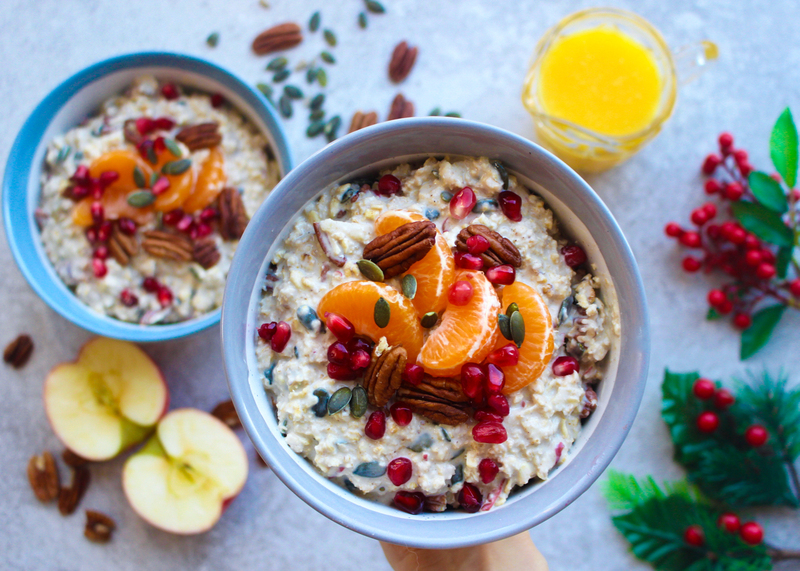 This creamy bircher muesli is the easiest and tastiest food-prep friendly festive breakfast. Packed full of oats, clementines, grated apple, seeds and crunchy pecans this will set you up well for the day! I hope you enjoy these recipes and they get you in the Christmas spirit! Food is something I really love about Christmas, and it's to be enjoyed. 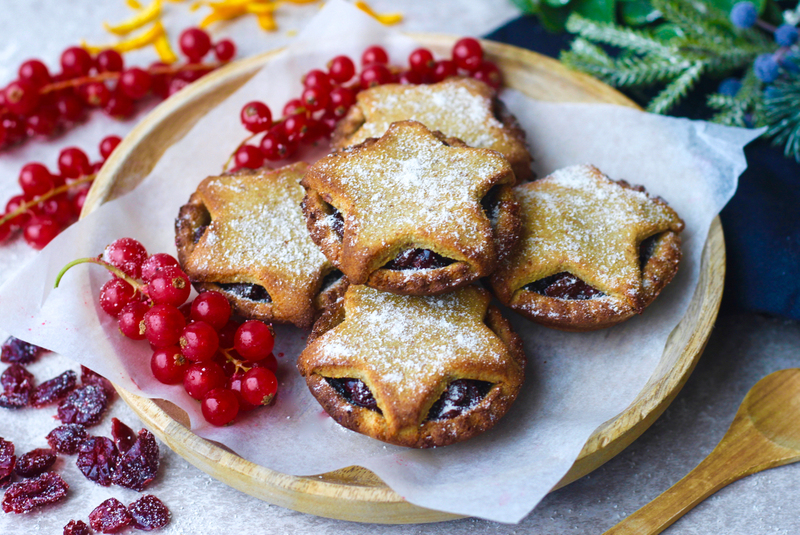 So even though all these recipes are healthy, don't feel like you have to eat sugar-free, low calorie or 'free from' foods throughout the holidays - just enjoyed every bite of any food you fancy!